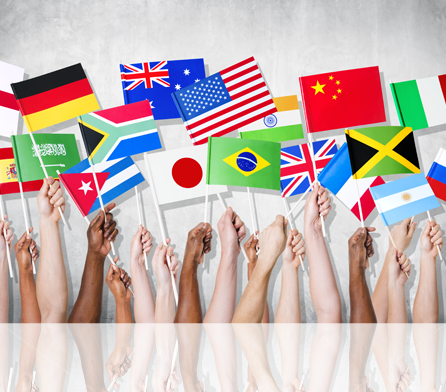 We have a collection of multicultural resources here at psychonephrology. Are you from Chinese, South Asian, African or European descent? Find culturally relevant resources in multiple languages here. Psychonephrology is an appreciation of the psychological and social issues that affect people impacted by the burden of kidney disease. 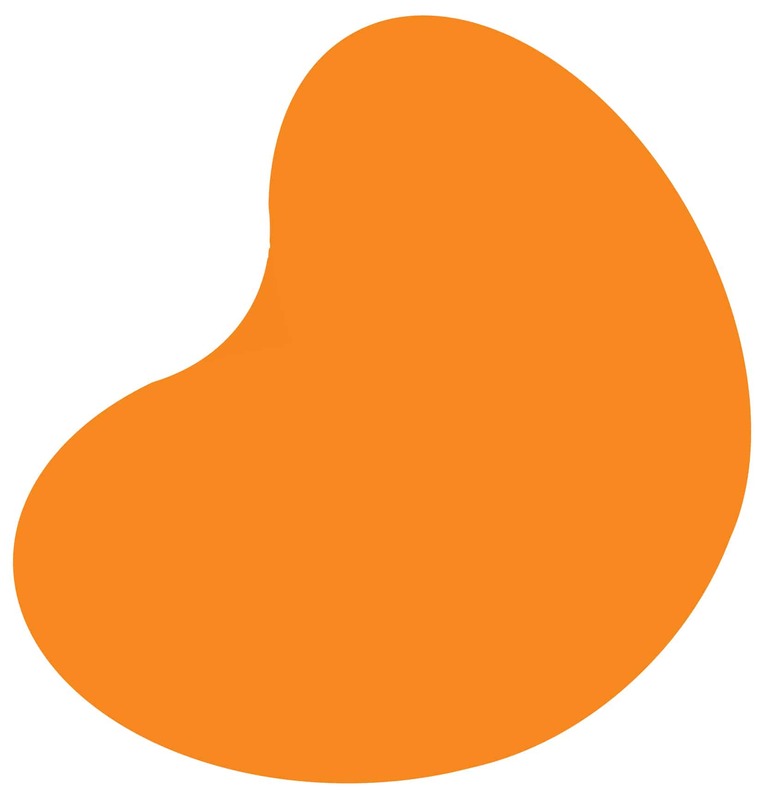 We are a community of nephrology and mental health clinicians, patients, families and caregivers who are committed to understanding and helping people cope with the psychosocial impact of chronic kidney disease. Kidney disease and dialysis can be very distressing, both physically and emotionally. There is no right or wrong way to feel, and it can sometimes take a long time to get used to life with kidney disease. It is important to remember that any “stormy” reactions to diagnoses and treatment are a normal part of living with chronic physical illness. The most important aspects of an individual’s life can be affected by kidney disease and its treatment. Those affected by kidney disease are often challenged with a demanding treatment schedule, dietary restrictions and changes in personal function.